Academy of Dramatic Arts, Zagreb, Frankopanska 22. Andrew uses a skills approach to improvisation. You will develop your skills of generation and shaping content whilst working between vocal and physical modes. His work is further fueled by the spirit of communication and shared pleasure. Participants will be encouraged to become their own editor in performance, by developing skills of shifting their point of attention, developing texture and maintaining clarity. It is suitable for people interested in deepening their understanding of themselves as a performer at any level, and finding resources that will enrich their improvisational performing. Participants should come expecting to enjoy themselves. 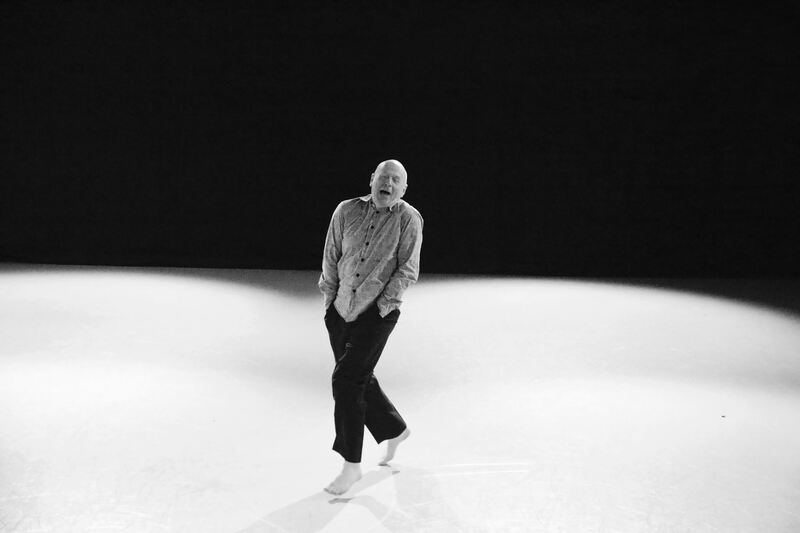 Andrew Morrish has over 30 years of experience working as a freelance performer, teacher and researcher into improvisation. He has worked internationally in theatre, dance and opera. He was an original member of Al Wunder’s “Theatre of the Ordinary” in Melbourne and his own improvisation practice was fostered by 8 years in Theatre of the Ordinary and 12 years working in close collaboration with Peter Trotman. He has developed his personal approach to teaching improvisation in the last 17 years and teaches extensively in Europe and Australia. In 2016 he will teach and perform in Zagreb, (Croatia), Berlin, Stuttgart, Munich (Germany), Vienna,(Austria), Paris, Bouxwiller, (France), Goteborg,(Sweden), Melbourne, Sydney, Orbost, Adelaide, Canberra (Australia), London, Bristol, Huddersfield, Falmouth(U.K.), and Poznan, (Poland). In 2016 he was granted a 2 year Dance Fellowship from the Australia Council for the Arts.